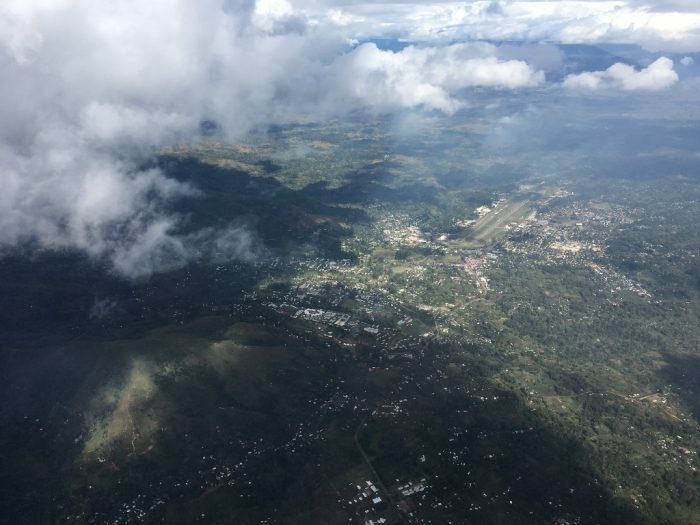 Of all the flying I do in PNG, I find medevac flights the most rewarding. MAF flights benefit the communities we serve in many ways, but nothing has a more immediate and tangible impact than a medevac. 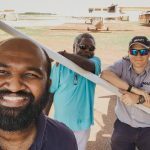 They are usually some of the most operationally difficult flights to manage given they come up at short notice, in the middle of your flying program, and often late in the day when weather or daylight is an issue. This makes it all the more rewarding when you get it to work. My most recent case was no different. 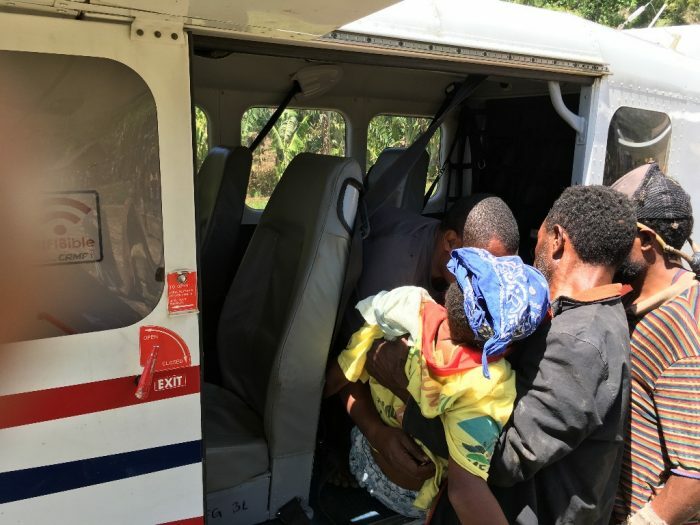 I was making my first stop on my second trip in the middle of a busy day, when I was approached by a man asking if I could fly a woman to Goroka who was badly injured. 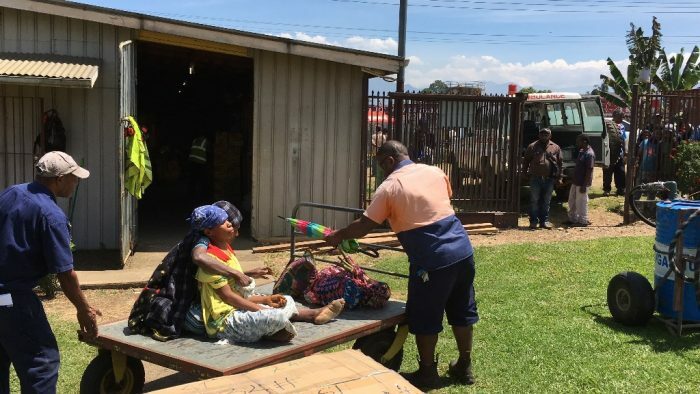 She had been hit in the head with a rock as a result of a community dispute, and was in urgent need of a doctor. 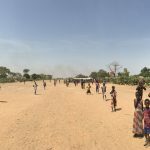 The regular health worker was away in town, and they had no radio or cell phone reception to call for help. I tried to use the aircraft HF radio to contact the base to discuss the situation, but due to poor coverage that day I couldn’t raise them. I didn’t want to try for too long given the urgency of the situation. I was going to be on my own in working out the best way to help. The community didn’t have the means to help cover the costs of the transport, and the provincial government fund had run out a few months back. In this case I decided it was serious enough to make use of the dedicated MAF medevac fund – established by generous donors. The only problem now was what to do about the almost full plane load of passengers and cargo I was due to drop at the next two airstrips. A quick look at the figures told me it wasn’t going to work to take any extra loading due to the take off penalties of the short strips I was headed to. i.e. I had enough room now, but would be too heavy to get off the ground at the next stop. My next thought was to see if I had enough fuel to make my next two stops, unload all the passengers and cargo as planned, and return for the woman. It’s typical for us to carry around 30 minutes extra fuel (on top of the reserves already required by law) to allow us margin to deviate around unexpected weather. Because the weather was really good, I decided I could use this extra fuel to help me get back and make the extra stop. I worked hard to get back to the community as quickly as possible, and when I got back there about 45 minutes later, I was glad I did. 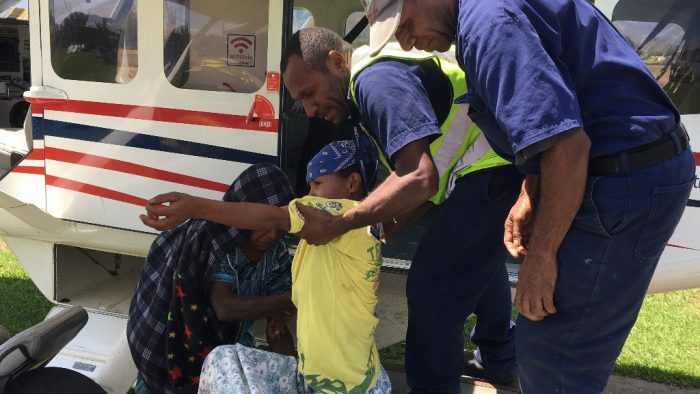 They had to carry the woman to the plane and she was barely conscious. I couldn’t get her to stand on the scale so I had to weigh both her and the carrier together and work out the difference. I quickly completed the paperwork and shut everything up to get ready to start when I got a tap on the shoulder from the guardian who indicated she needed some water. I was about to give her my own when someone in the community ran to find a bottle. Now we were finally ready to get her on the way to the care she so desperately needed. 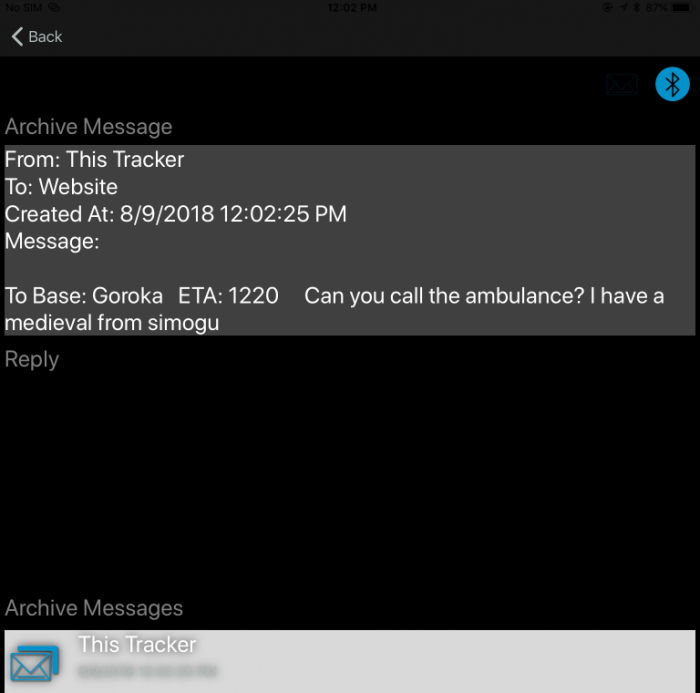 Once in the air I sent a message to the base using our satellite tracker asking them to call for the ambulance so it would be ready when we land. They replied moments later saying they’d made the call, and sure enough as I taxied in – there was the ambulance waiting for us. We got her loaded in and sent her on her way and I continued with the rest of my busy day, satisfied in the knowledge we’d been able to change, and quite possibly save, another life.